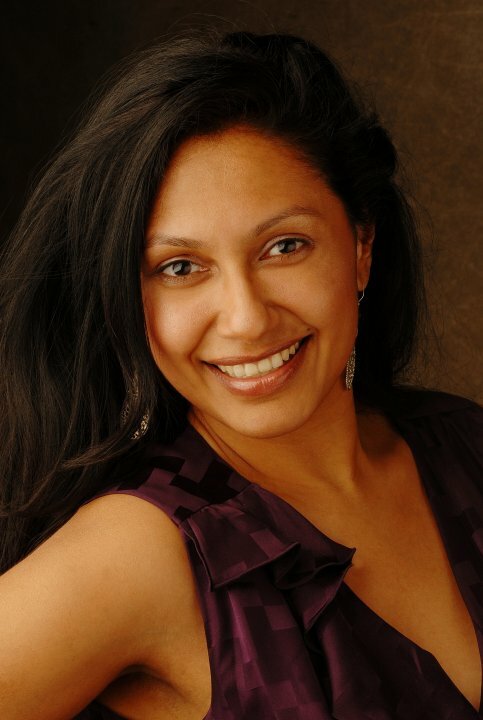 Trained in multiple holistic health modalities, Sacha Fernandes, FIfHI, NC, is a natural health and nutrition consultant, offering customized services to individuals and groups. Her interactive Workshops focus on tangible tactics for achieving longevity, total body wellness, and vitality using botanicals, herbs and everyday foods. Sacha Fernandes, FIfHI, NC is a passionate educator on human well-being. Her practical strategies for vitality and total body wellness are simple, easy to follow and designed for the average individual. The desire to bring about a state of health and well-being to every human adult and child. The desire that each of us becomes aware of our present economic, energy and environmental catastrophies. And the desire to see each of us move toward change. The desire that we are colectively moved into action by love versus fear. The desire that we respect our planet and its finite resources. The desire that each of us finds contentment and joy in our hearts. i think your site looks awesome!!! Day 11 – feeling better than ever. Thank you Thank you Thank you!!!! Thanks 4 the informative site…u r a blessing 2 us all…God Bless !